Is buying or leasing right for you? Buying a used car can be an exciting time, but it can also be overwhelming. The excitement and novelty can be quickly buried in the financial decision-making process. In addition to price negotiations, taxes, insurance estimates, and inspections, one of the big decisions you’ll need to make is whether to lease or buy. Breathe easy. We at Cars R Us have pulled together some information that can help you decide which financing option is best for you. While leasing a car is a popular option, many people don’t completely understand how leasing works when compared to buying. While leasing a used vehicle is similar to financing car sales, there are some critical differences. You may have heard that you may be able to find a better car for less money by opting for a lease. This is because the price of a car lease is based on different factors than typical car sales. In traditional car sales, buyers pay the entire purchase price of the car, while leasees pay for the car’s residual value. The residual value is the difference between the car’s price and what it’s expected to be worth at the end of the lease. Of course, there are advantages to both buying and leasing a used car. The most visible benefit of leasing a used car is that you’ll be able to lease a car you may not be able to afford to purchase outright. The downside of this is that the residual value of more expensive cars can often equal the entire purchase price of some used cars. Keep in mind that you may end up paying $15,000-$20,000 or more in a three-year lease, depending on the car you select. When it comes to car sales, if you only have a small down payment saved, leasing may be a better option than buying. Although many car leases require a substantial down payment, you can often negotiate a lower or even no down payment at all. However, if you do not have a down payment, prepare to pay higher monthly payments on your lease. If you’re known to be lackadaisical about car maintenance, leasing may not be for you. Most leases last three years, the length of a standard warranty. Your car will be under warranty during your entire lease, but if you forego scheduled maintenance, you could face voided warranties or exorbitant fees at the end of your lease. Likewise, if you travel by car extensively, buying a car outright may be the best option for you. When you lease, you’re limited to a set number of miles, usually 9,000, 12,000, or 15,000 per year. Exceed that limit, and you’re facing a steep fee for every extra mile you drive. Additionally, at the end of your lease, you do not own the car as you would with traditional car sales. When you buy a car outright, you own the car at the end of the financing period. That means you can subtract the cost of your car payment from your monthly budget. Oftentimes, your insurance premiums will also decrease once your car is paid off. This means after several years, you save much more money than if you had chosen to lease a new car every three years. Of course, when you finance a traditional car sale, you’re free to drive as many miles as you wish as well. One drawback to buying a used car outright is resale value. Used cars are infamously depreciating assets. At the end of your loan, your car will be worth a fraction of what you paid for it, and if you sell it, you’re unlikely to recoup much of the cost. However, this is only a drawback if you plan to sell the car once you’ve paid it off. Another pitfall of traditional car sales: the down payment. Most used car sales require a sizable down payment, often 10-20% of the car’s value. This means more time saving and possibly making do with your current car longer than you’d prefer. On top of this, to reach the lowest monthly payment possible, you may need to take out a five or seven-year loan. This means you’re paying longer on the car than you would on a lease. 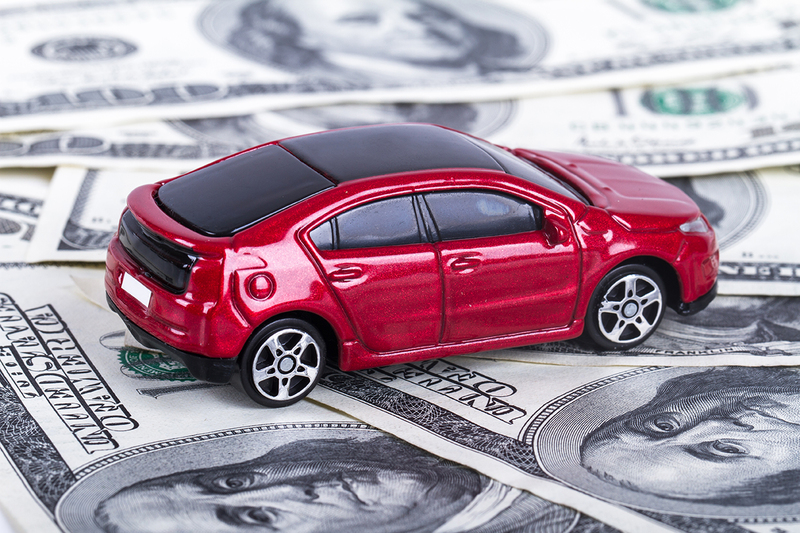 However, as previously mentioned, if you continue to drive the car several years after you’ve paid it off, you save a considerable amount of money over leasing. Every situation is different, and there’s no one-size-fits-all solution when you’re buying a used car. The best way to determine which financing option is right for you is to identify what you’ll need to do with the used vehicle. If you’re sure to exceed the mileage limit on a leased car, it’s probably better to buy. But if you anticipate low miles and don’t mind keeping up with used car maintenance, leasing is an ideal option for those looking for the latest and greatest advances in vehicle technology.